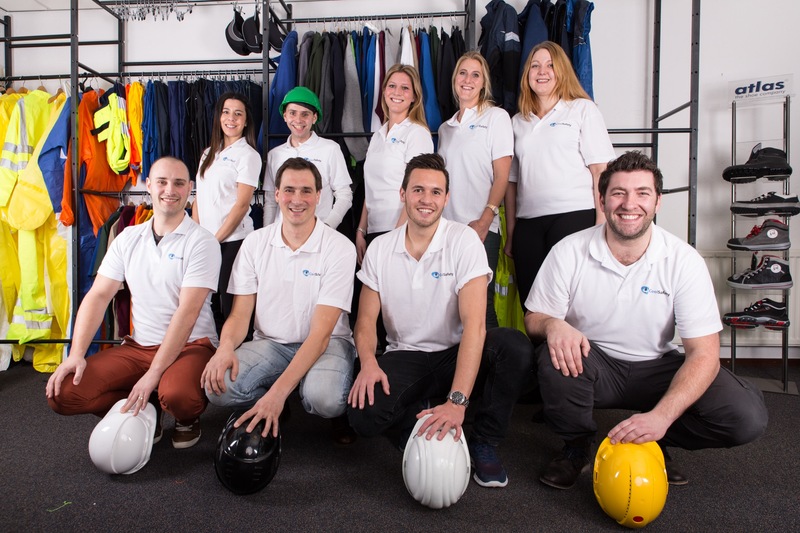 CoolSafety is the online specialist in the area of safety at work and in daily activities in and around the house. Whatever you need, we deliver it. Fast, flawless and provide you with advice through a team of specialist. You can get direct advice from your own chair, determine which products you need and use them the day after. We have a complete assortment with solely qualitative safety products. CoolSafety has the most extended assortment of personal protection equipment’s. With multiple direct procurement channels, we are almost able to deliver every brand for the lowest price. We deliver products to individuals and businesses through all of Europe. Thanks to the years of experience we are able to answer all of your questions within the area of safety products and your order will be handled with the greatest care. Honest advices you can rely on. Always accessible for additional questions. Excellent price, quick delivery. Next time I will order here again.